Even though I’ve only just got back from holiday it seems autumn has finally arrived in England and there is definitely a chill in the air. Autumn for me is all about warm toned neutral shades; think burnt oranges, mahogany reds, warm browns and shimmering bronzes. It’s really easy to experiment with these shades using eyeshadows and recently there seems to be a lot of eyeshadows out there that fit in with this colour scheme. This was the second Naked palette UD added to their collection, which has now frown to 4 full size eyeshadow palettes. Number isn’t exactly the warm tones I was talking about but instead a collection of cool, almost ash themed neutral tones in either a matte or shimmer finish. UD were probably the first premium eyeshadow I started using and their formula is still great to me now. The formula is powdery but not quite as much as the likes of MAC, so you do get quite a bit of fall out, however it’s never a massive issue. I find that they do blend well together and it doesn’t take much to get them to blend out. The Naked 2 palette is a lot sturdier than the original as its now housed in a metal cased rather than cardboard and it also adds more of a premium tough to it. They have recently launched two new shades to the collection in the UK - or I’ve just never seen them before. I really love the texture of these cream shadows as they aren’t too creamy and so rarely crease or wear away. A lot of other cream shadows I’ve tried look amazing for the first few hours then begin to crease or wear off and go patchy. The two new shades are Fantasy, a dark taupe or almost grey shade with a fine shimmer. Creamy Beige, a very pale creamy shade with a slight shimmer, perfect for than inner corner highlight. I apply these with my finger as I find that is the best way to blend them out and you can really work it onto all areas of your eye. This is pretty much the epitome of autumn in an eyeshadow palette. It has all of those burnt oranges, mahogany reds and warm browns that just make you think of the leaves falling from the trees in the autumn. The original 35O is sold out non-stop in the UK and so I opted for getting both the matte and shimmer version separately (post here). Between the two palettes I probably sway more towards the matte version as the shades are slightly more pigmented and stand out, however, I do find they aren’t as buttery and soft as the shimmer. These are a pretty popular product in the beauty would and such a good eyeshadow for the cost, although the formula is very unusual and it took some getting used to for me to be able to apply it well. The formula is a sort of cream/powder finish and ive found the best way to apply it using my finger and blend out with a brush. LaLa is a true rose gold shade and it almost transpires as a bronze on to my skin, giving that warm autumnal look. I picked up a couple of these on a recent trip to Boots as I’d read somewhere they were quite a good quality and such a low price point. You get quite a small pan so I’d imagine if you fund one you loved and used a lot it would need replacing often but they are cheap enough to do so. I picked up the shade Moonshine, which is a cool tone ashy brown shade and have been loving it for outer corner shading. White Opal is a very pale taupe shade, with almost lilac undertones; I generally use this as an all over lid base colour before applying others on top. This was one of the makeup launches of the year in my opinion and I haven’t heard from a person who doesn’t like it. It was billed as a summer launch but I found the shade selection to be more suited to autumn. There is a selection of burnt orange, vibrant fuschias, berry reds, shimmery golds and mid-tone warm browns. The formula of these is literally the best I’ve tried and more needed to be added to my collection. They are really buttery, easy to apply and blend with very little fall out, and the pigmentation is so intense you only need a tiny amount on your brush. What are your autumn eyeshadow picks? I looooove the morphe palette- I NEED one! 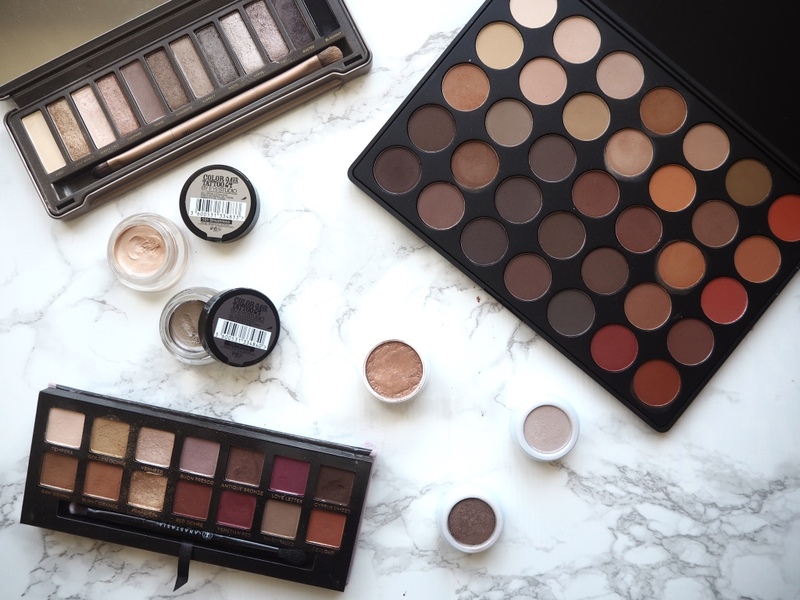 These all look gorgeous - I have the Morphe 35OS but really want the matte version, it looks so nice! I feel like I need a new eyeshadow palette (well I don't exactly need one haha, but still) and that Morphe palette is just perfection! It really is autumn in a palette. 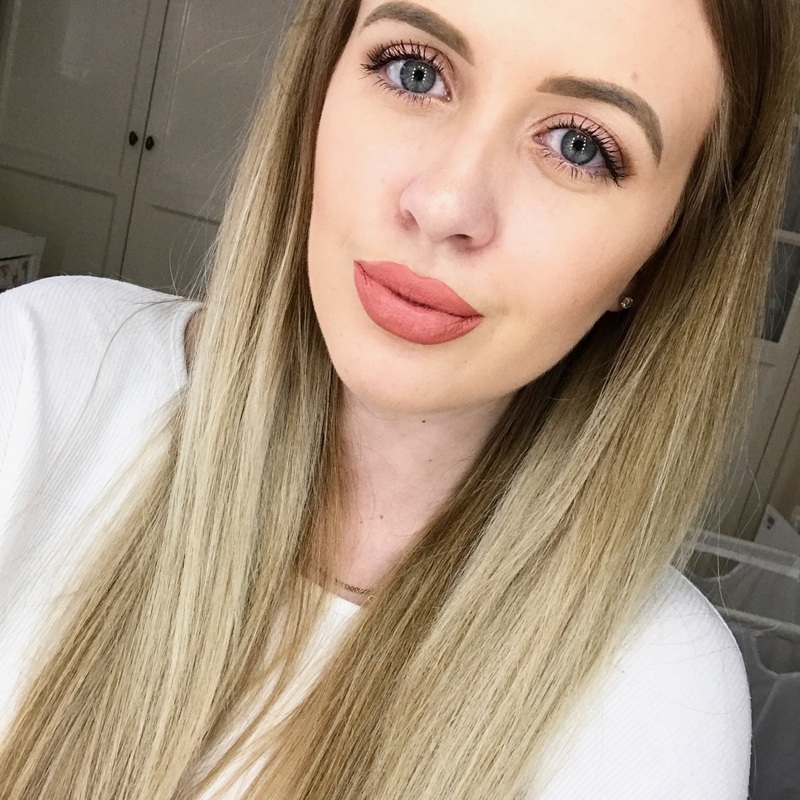 For now, my go-to autumn palette is the Naked 1, it's been a firm favourite for years now!